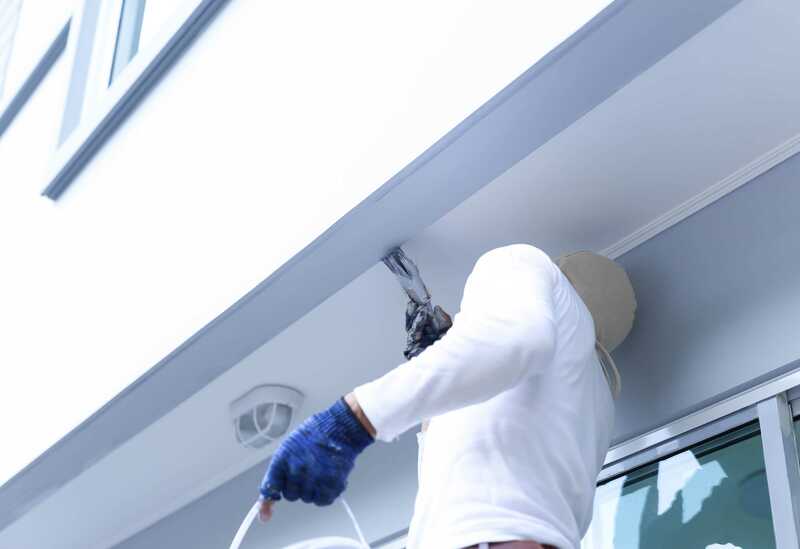 We provide exterior and interior painting services for residential, commercial, industrial and institutional sectors. Revamp your space. 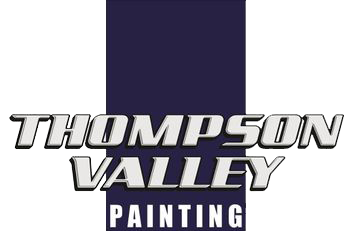 Thompson Valley Painting has been working hard to provide quality painting contractors in Kamloops since 1982. We offer affordable rates and free detailed estimates. I, Ralph Neil, as owner and operator, place my high expectations on my employees, ensuring good communication and customer satisfaction. Our crew is comprised of not only qualified and ticketed tradesmen, but also courteous and experienced professionals. 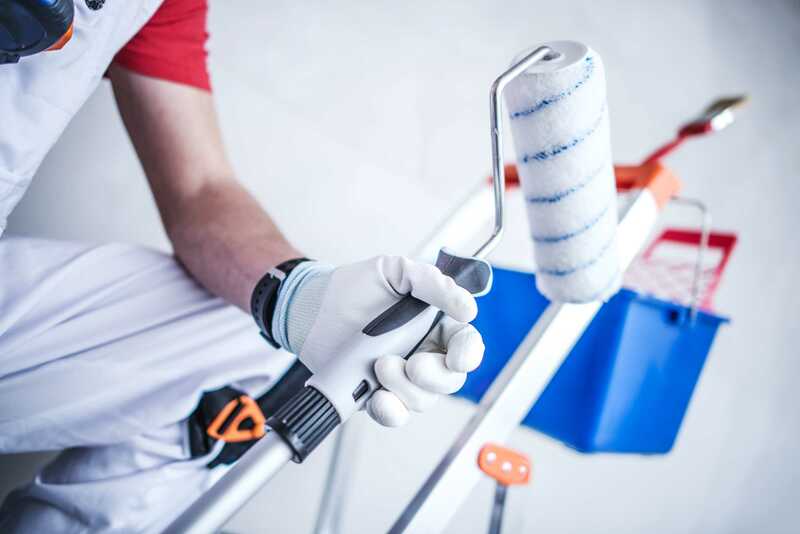 Our painting contractors in Kamloops are fully licensed, insured and bonded. Your satisfaction is our priority.